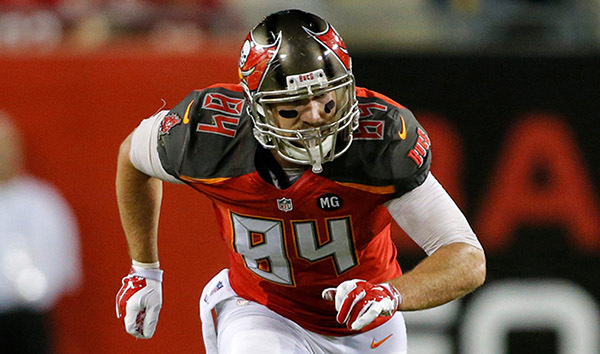 Home Tampa Bay Buccaneers Buccaneers need to exploit that soft Panthers secondary. Buccaneers need to exploit that soft Panthers secondary. The long ball could be really effective this week against a shotty defense that allowed outrageous numbers to a division rival last week. I’m talking about how the Panthers secondary allowed Julio Jones 12 reception for 300 hundred yards. It almost seems like Matty Ice and Julio Jones had gamed planned themselves, in the beating of the Panthers garbage secondary. 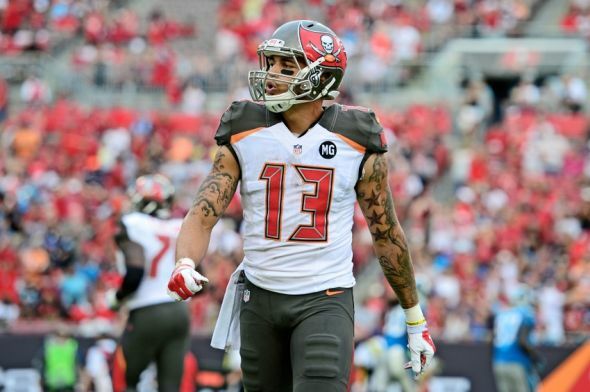 There is a solid chance that Mike Evans could have a stout performance against the same Panthers secondary, or that even Adam Humphries could have a great game. Either way, they should both find the end zone against this defense, who looks more confused than those who are fans of this former NFC champion team. Mike Evans and Jameis Winston should be able to expose their defense in a similar fashion that Falcons had. Not saying one will receive for 300 yards, however, I believe Jameis will be well over 300 passing in this game. Every game us a must-win game, for Tampa right now, but this being a division rival it is a priority win. Not only is it a must win for division sakes, but for the confidence of our young Tampa backups, who due to injuries may be in for an extend period. Even post bye-week. Hopefully, Mike Smith’s playcalling exacts redemption for a secondary that has been woeful on many accounts these past four weeks. If the offense avoids turnovers, stupid penalties, and establishes the run game, while in turn, the defense steps their game up, they can exploit the limited weapons the Panthers have left. We should win this game and maintain our position in the NFC South, boosting team and fan morale. Derek Anderson has had a pretty solid record against us in the past, but I believe that trend stops Monday. 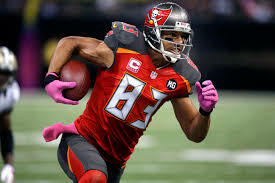 The fact that the Panthers Secondary is devoid of so many experienced players, each of our receivers should solid outings, and that includes Brate-The Great. Buccaneers Offense Will Be Lights Out!